 As a valued contractor of Human Capital Ventures, we hope that you will have already benefited from the expertise and knowledge of our consultants in securing your assignment through us. Whether this is your first contract assignment or you are a seasoned interim professional, we are always on hand to help. As an organisation which operates on reputation and prides itself in delivering exceptional service, our ethos is happy contractors will result in happy clients. This approach and ecosystem has enabled us to nurture customer accounts and win business from our competition. Our dedicated operations team are responsible for ensuring your smooth onboarding and wellbeing while with us. Helping put in place the necessary commercials and coach you through any required pre-employment screening. Providing guidance on matters such as payroll providers, timesheeting, payment schedules and accounting queries.